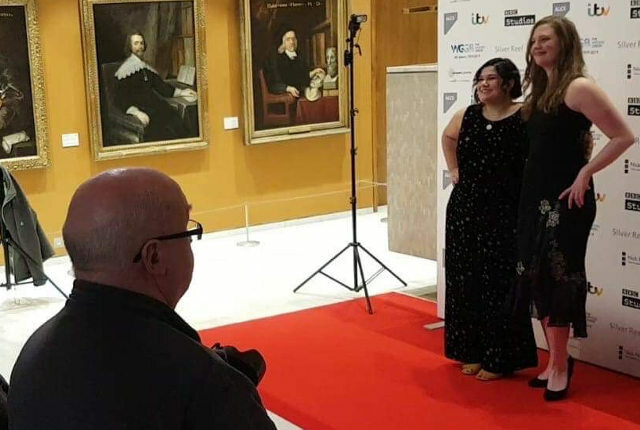 Online comedy has meant she can do her own thing and make her own opportunities, says Isle of Wight writer, Hannah George, who last night picked up a Writers’ Guild Award. 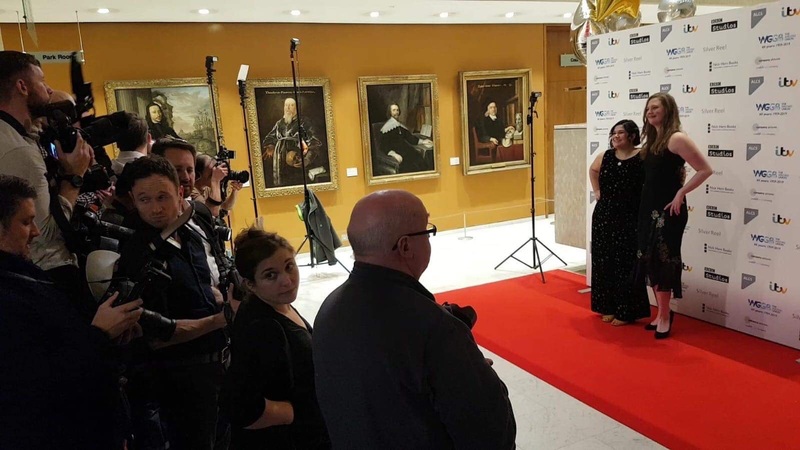 Congratulations to Isle of Wight writer, Hannah George, who last night (Monday) picked up a Writer’s Guild Award for her role in creation of the BBC Three comedy short, ‘Where Are You From The Game’. The BBC Three sketch, which was created with Tasha Dhanraj and featured Toby Williams, Tom Mooring, Tash Vasandani, Tea Smart and Oscar Perez-Pelaez, has had over 8 million views online in just five months. Last night Hannah and Tasha were presented with the Writers’ Guild Award for Best Online Comedy. Hannah is also part of the hugely successful podcast series called Drunk Women Solving Crime. As well as featuring many well-known and much-loved guests, from Jenny Eclair to Lucy Porter, there have been sell-out live shows. Join writer/comedian hosts Hannah George, Catie Wilkins and Taylor Glenn as they welcome top guests from comedians to crime writers to test out their drunk detective skills. Each episode sees the boozed up panel tackle personal crime stories, solve true crime cases, and seek justice for your listener crimes. When women sit around and drink we try to solve the world’s problems. So we’re taking back the night and putting our inebriation to good use. You’re welcome. Now based in London, but regularly returning to Ventnor, this is not the first award Hannah has received. See our archive of news articles about Hannah’s career which started out with her being named “Officially Britain’s Funniest Woman” by The Sun newspaper.